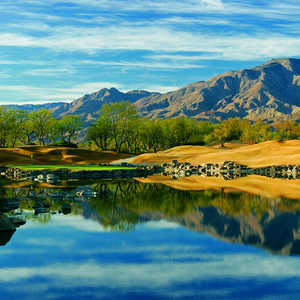 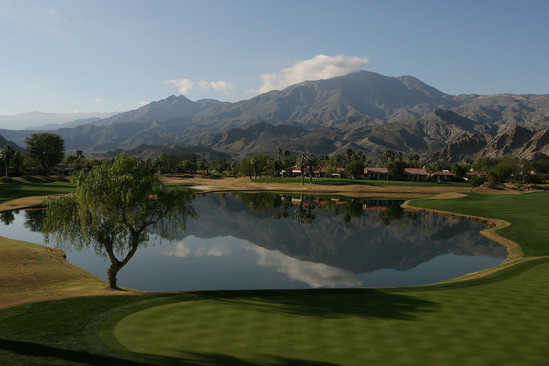 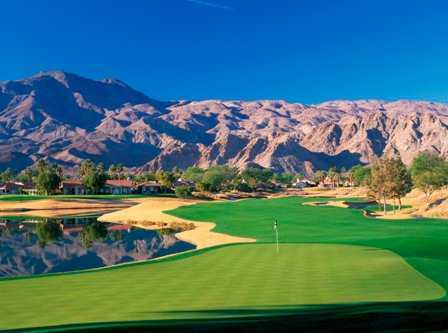 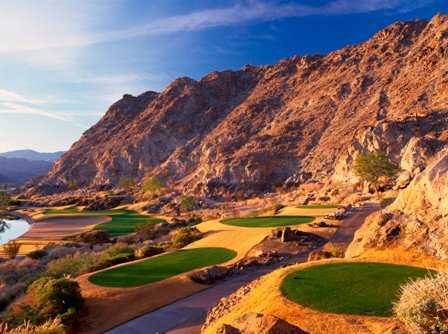 One of six golf courses at the famed La Quinta golf resort, the Nicklaus Private course at PGA West has the highest slope/rating of the three private golf courses here. 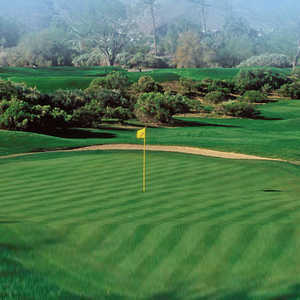 The golf course plays just 6,951 yards but features challenging, sloping green complexes, sunken fairways and blind shots. 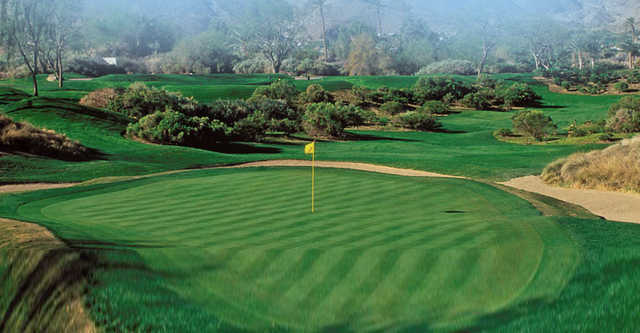 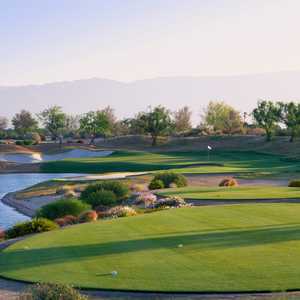 The course is a popular host course for the Bob Hope Classic and features a championship challenge down to the par-4 finishing hole playing 455 yards with water down the entire left side.